As a result of the latest crisis, and a history of conflict, violence and displacement in Iraq, the Kurdistan Region’s capacity to meet the needs of the population is overwhelmed. There is a critical lack of qualified mental health professionals to respond to the needs of survivors. 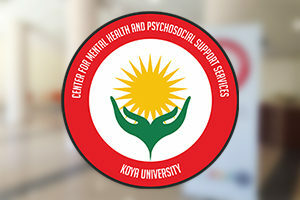 The SEED Foundation is working to build local capacity to deliver quality mental health and psychosocial support services in the Kurdistan Region. 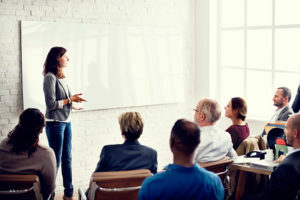 Partnering with Koya University, SEED is working to strengthen skills through education, training and supervision, funded by the United States government.